Based on a romantic French town, Pleasant Grasse Hotel Apartment adds a feature of Mediterranean architectural style in its architecture and interior decoration. 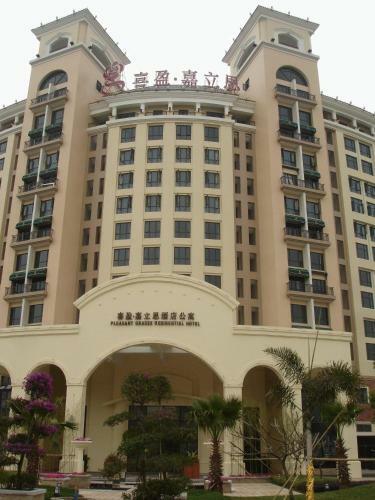 Pleasant Grasse Hotel in Guangzhou - Compare 2 different room rates. Wego.com searches hotel reservation websites so you don't have to!